At Convex we don’t just say we provide good service, we go out of our way to deliver it. Our quick responses, 'can do’ approach to problem solving, dedicated account management, and ability to make things happen are business as usual at Convex. That’s because we view ourselves as much more than a supplier – we are your packaging partners. Film Evaluations including layer configurations, OTR barrier, COF, lamination bond strength, material analysis, physical properties, tear strength , tensile strength, puncture, slip, blocking, scuffing, film thickness variation, W.V.TR and F.T.I.R for polymer identification. Sophisticated computer modelling to develop customised breathable films. New product development and trials. Sealing curve evaluations for optimal sealing settings. 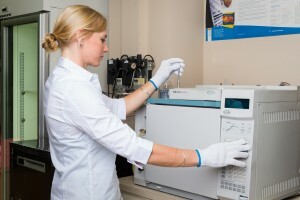 Testing of Volatile Organic Compounds (VOCs) to ensure the safety compliance of imported film. 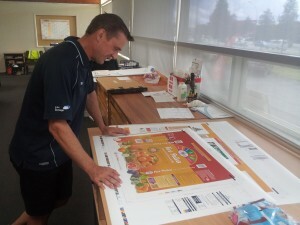 Convex is a recognised leader in flexographic printing and training. We have two eight-colour printing presses that can print your graphics with guaranteed good results. 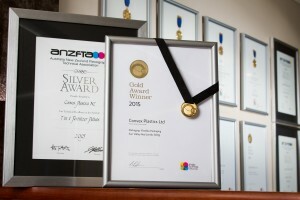 Our high quality printing has won us 14 gold medals in the prestigious New Zealand printing industry Pride in Print Awards and numerous silver in New Zealand and Australia. Our printing and assistant printing managers have also both been inducted into the Australia New Zealand Flexographic Technical Association (ANZFTA) Hall of Fame in recognition of their outstanding printing commitment and skill. We have made sure your printing will be as efficient, accurate and cost effective as possible by providing the full spectrum of professional prepress services in-house. All you need to do is supply your art files directly to us and we will do all the prepress work for you, right through to the finished plates. If you would like to find out how we can partner with you to meet your packaging needs, please contact us now. At Convex you can benefit from the cost efficiencies of longer production runs without having to pay for and store a large inventory. Our flexible inventory management will help ensure you never run out of packaging or get held up by long lead times. 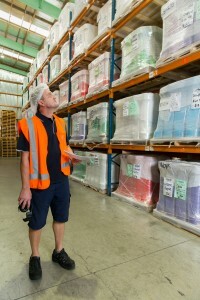 We can warehouse your surplus stock, help you forecast your packaging needs, and deliver what you need when you need it.